Join us for an evening reception looking at the United Kingdom’s infrastructure pipeline and discussing opportunities for investment, including from Australia. Come and join us as we hear from some of the top infrastructure and investment experts on the exciting projects currently in the pipeline and the opportunities for investors and commuters alike. Julia is the Co-Founder and Chief Strategy Officer of Meridiam Infrastructure. She has been appointed as a Commissioner for the UK’s National Infrastructure Commission and is a Director of the Fulcrum Infrastructure Group. She has been directly involved in long term infrastructure development and investment (25 year maturity) in UK, Europe, North America and Africa in energy, transport, environmental and social projects. Meridiam manages eight long term funds, and acts as a developer, investor and asset manager having initiated some 56 projects with a total value in excess of $70bn. Julia has an extensive history and background in infrastructure investment, having acted as an investor, adviser both to Governments and to the private sector and provider of debt and junior funding in respect of a large number of major infrastructure projects around the globe over decades. 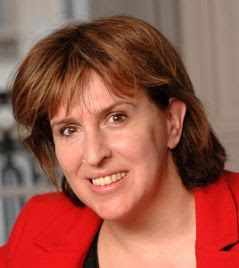 Julia’s past roles have included Head of Project Finance at Hill Samuel in London, Co-Head of Project Advisory at Charterhouse Bank and Senior Director and Head of Eurozone Infrastructure Finance at Bank of Scotland. The Rt. Hon. 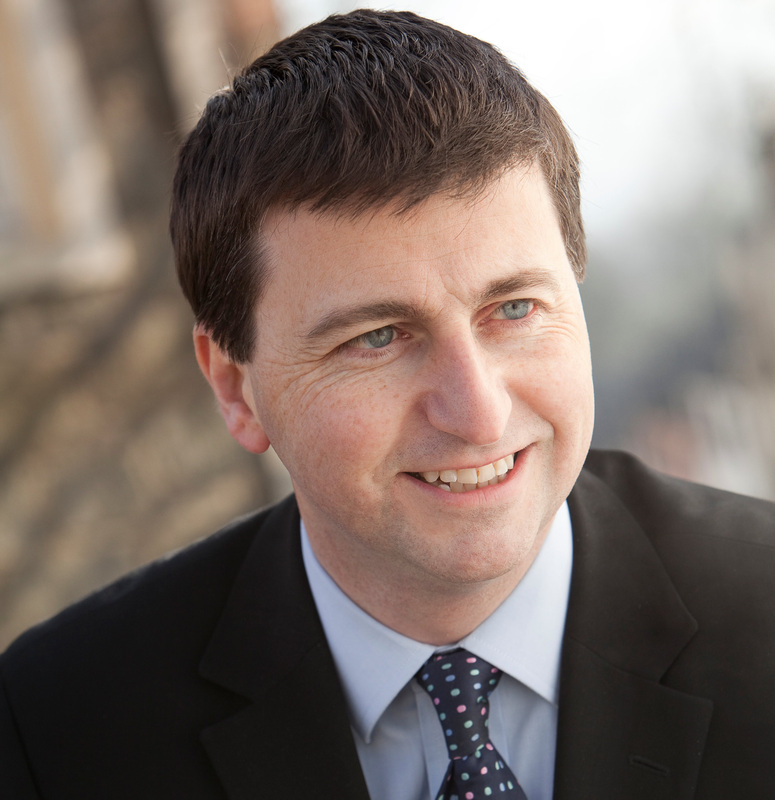 Douglas Alexander is a Senior Advisor to Pinsent Masons and also serves as Chair of Unicef UK. He is currently a Senior Fellow at Harvard Kennedy School, a Visiting Professor at King’s College, London, Trustee of the Royal United Services Institute, and a member of the European Council on Foreign Relations. Mr Alexander served in the UK Government for nine years, and as a Member of the UK Parliament for eighteen years. As the UK’s Governor to the World Bank, and the UK’s International Development Secretary, Alexander was tasked with developing innovative approaches to resolve and pre-empt some of the most complex challenges to the wellbeing of the global economy. He provided strategic direction to the UK Government’s International Trade Policy, leading the UK Delegation at WTO Ministerial-level meetings. Alexander offers a depth of experience and understanding of the changing political landscapes in Europe and the USA; the growth of populism, the rise of Trump and the impact of Brexit. Alexander also serves as a Senior Advisor to the Rise Fund; a new $2bn global impact fund, and to U2 Frontman Bono; advising on investment and development in Africa. 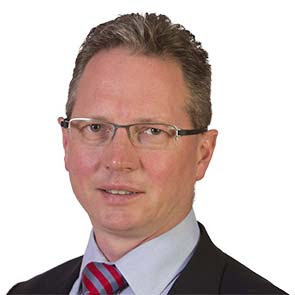 Michael is the Global Head of the Finance & Projects Group (the Business Group in Pinsent Masons which is present in 24 of our 25 offices worldwide). He helps lead the development of the skills in financing, funds, investment, project development and construction across the Firm to ensure the firm can respond to the Global Energy, Infrastructure and Financial Services sectors. He specialises in energy and infrastructure finance and has experience in all areas of finance and debt related work including project finance, acquisition finance, real estate finance and restructuring. He has acted for funders, sponsors and borrowers / issuers in over 50 infrastructure and energy transactions. Michael is also a rated individual in Legal 500 and Chambers directories.